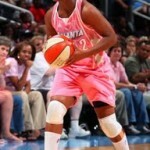 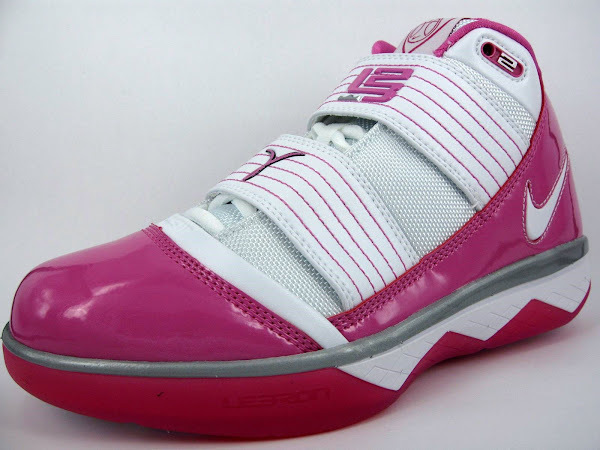 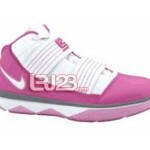 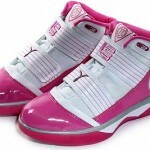 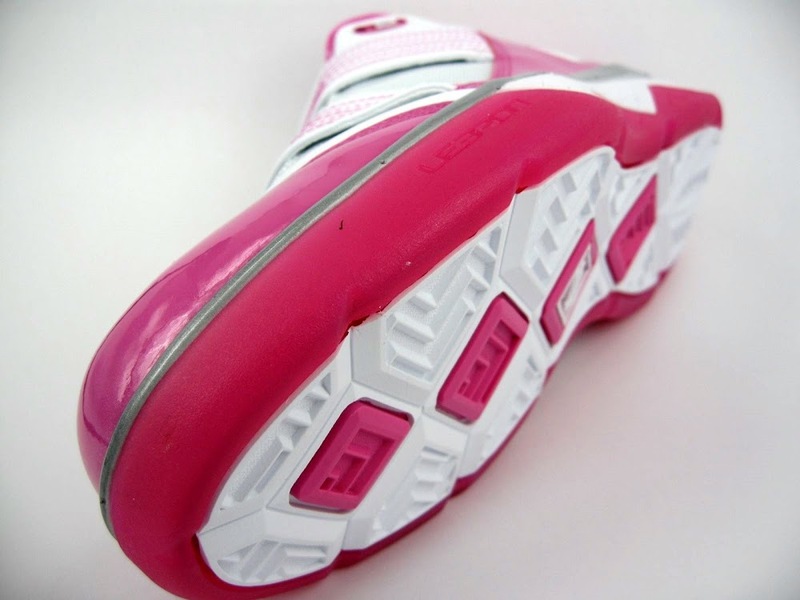 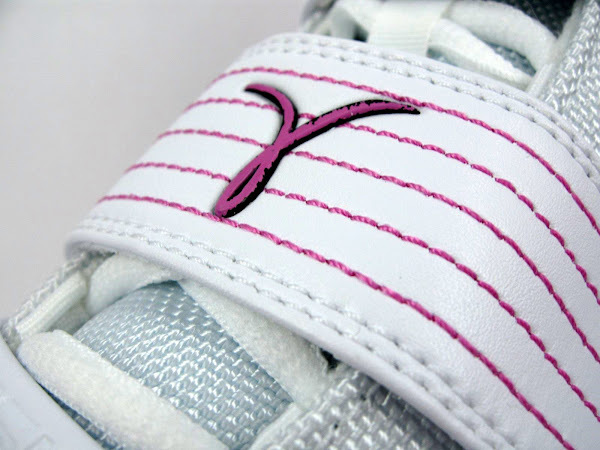 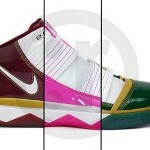 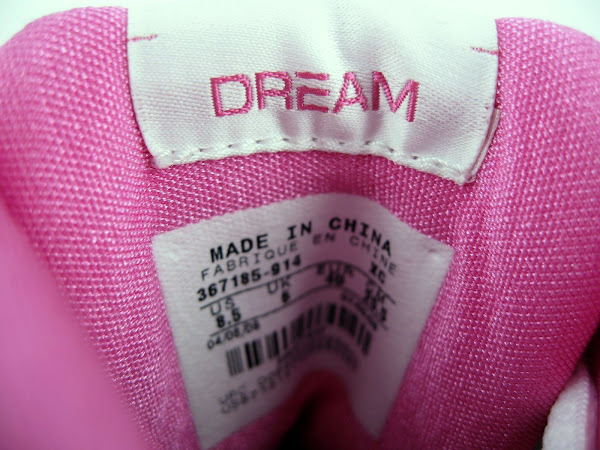 We mentioned about the sighting of the Think Pink Nike Zoom Soldier III at the Atlanta Dream special “Dream Pink” game. 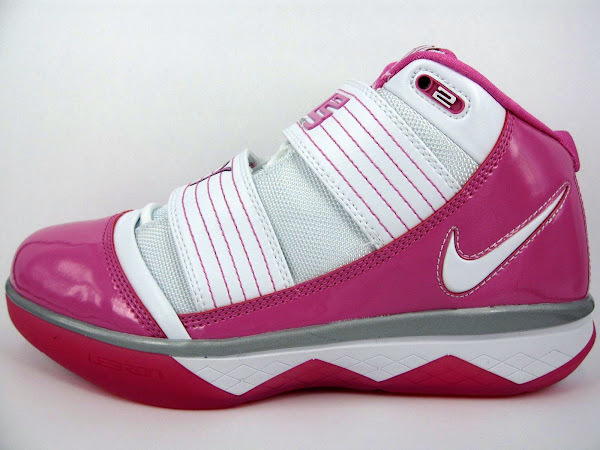 Seems like Nike will release the Gloria-look-a-like to the public for a very first time along with the High School editions of the ZSIII. 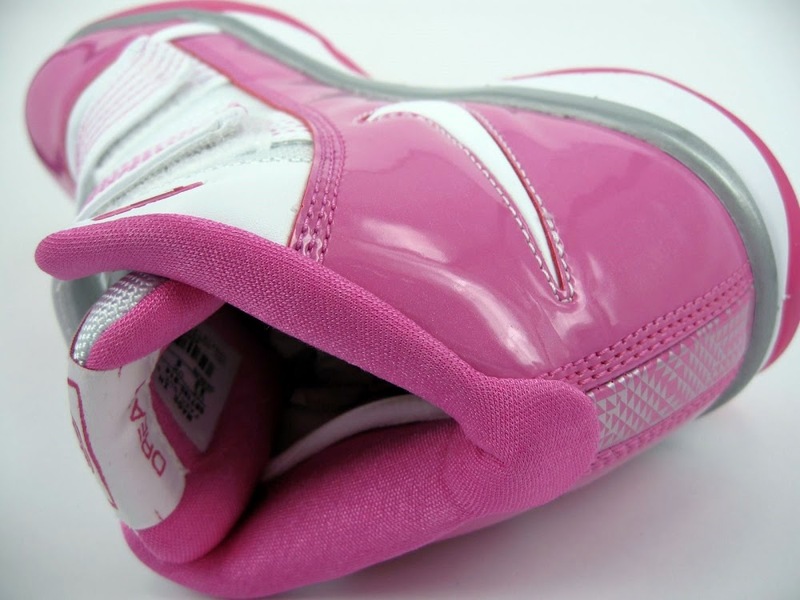 If you’re a fan of Pink sneakers… here comes your chance.